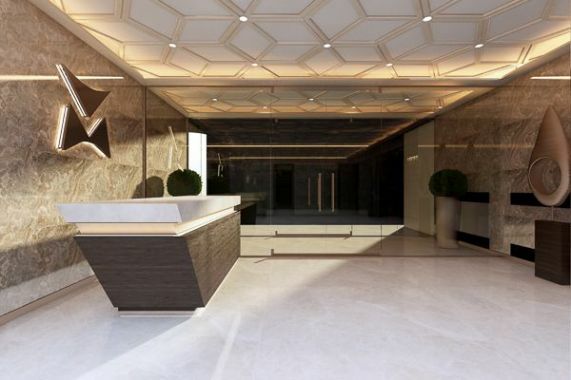 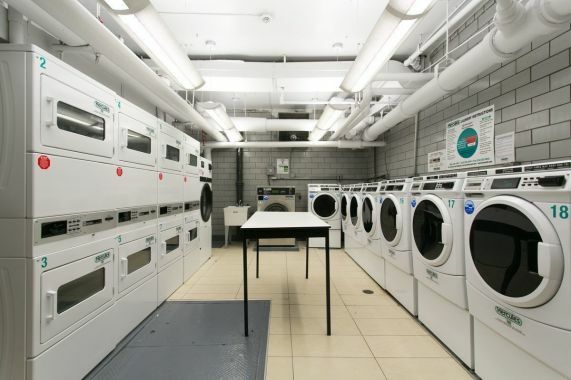 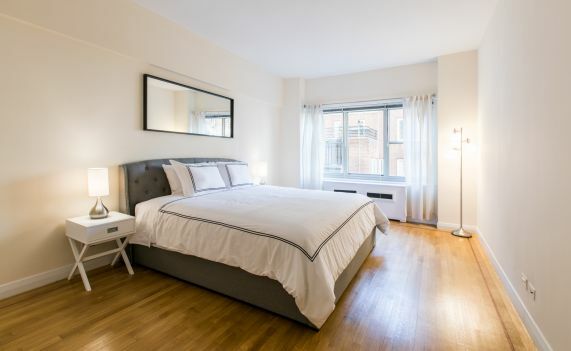 BRAND NEW UNIT IN THE MARKET ! 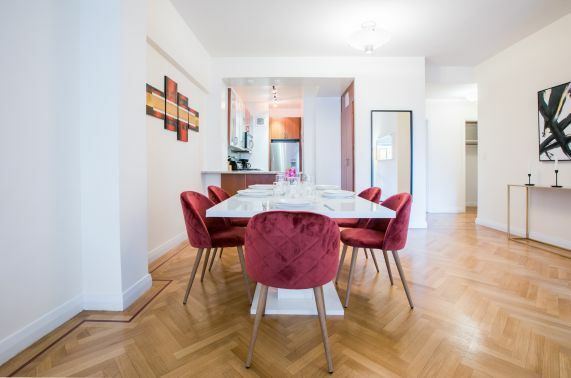 Welcome to this beautiful Park Avenue- one of Murray Hill’s preeminent full service rental buildings. 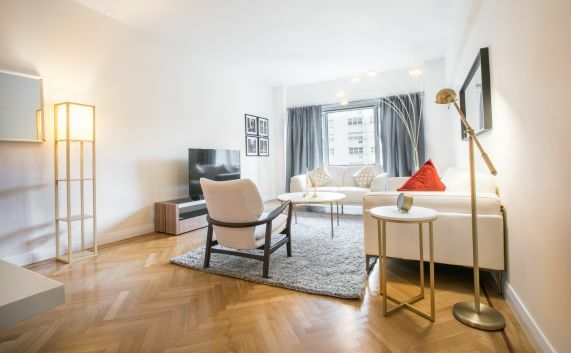 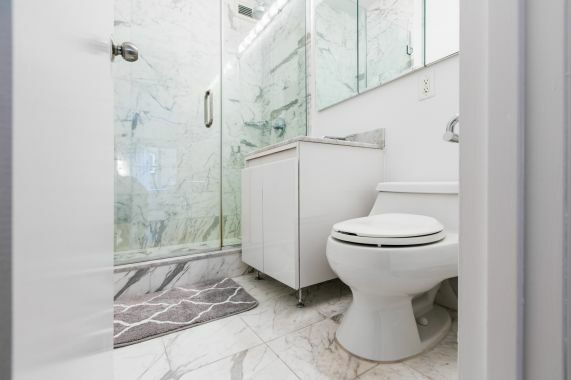 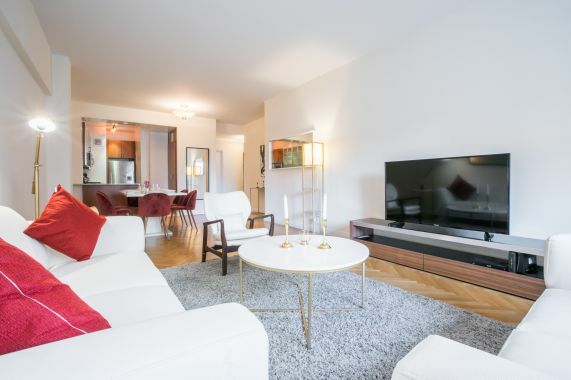 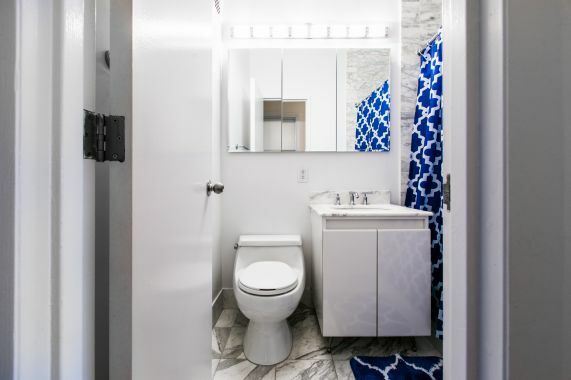 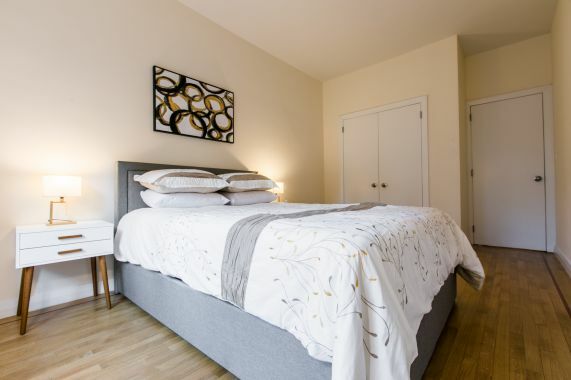 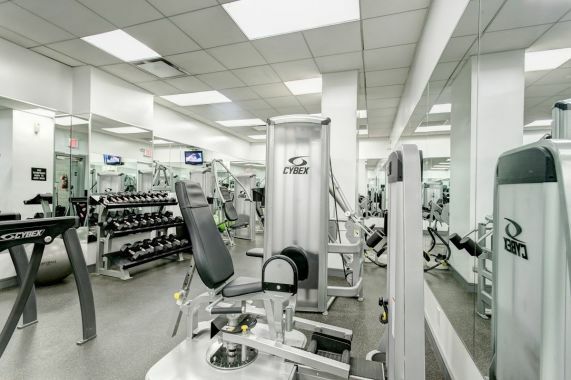 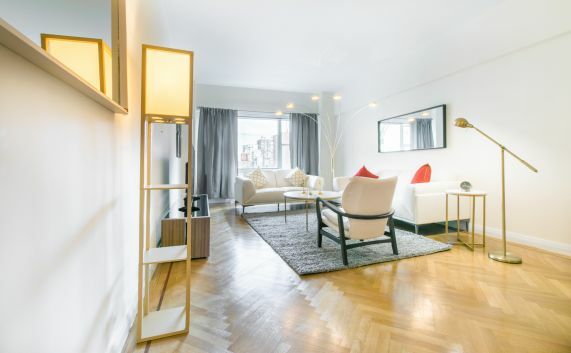 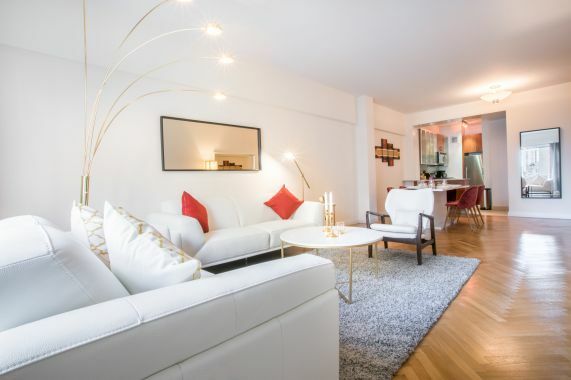 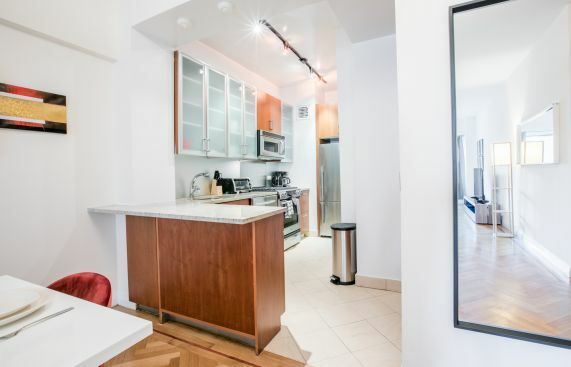 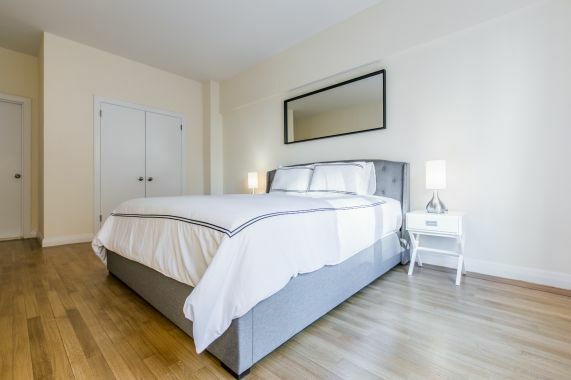 Originally built in 1955 by world renowned architect Emery Roth & Sons, it been beautifully and tastefully updated through the years to meet the standards of New York’s most stubborn and sophisticated of renters.